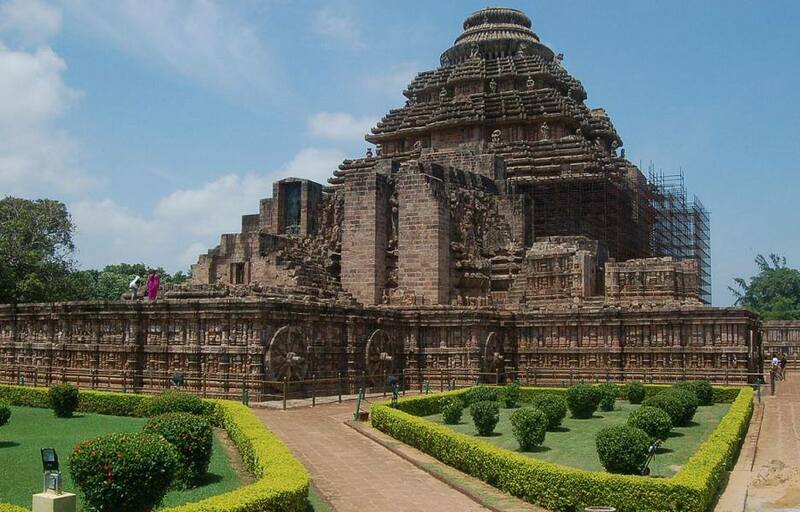 Bhubaneswar: The Union Government has decided to form an Oversight Committee for the Konark Sun Temple to promote tourism-related amenities and cleanliness in and around the monument. This was informed by the Union Tourism Secretary Rashmi Verma. She has informed the State Government that the committee would inspect and access all the required aspects towards cleanliness on a regular basis. It would access adequacy of the infrastructure facilities in maintaining the Adarsh Monument. The Sun Temple has been listed as one of the 25 Adarsh Monuments of the country. 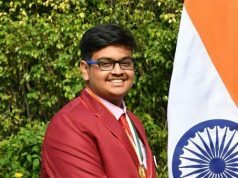 The committee would not only visit Konark on a fortnightly basis but talk to tourists, both international and domestic, to access their perception about the tourist complex and solicit their suggestions for cleanliness and upkeep of the monument. The move is to make the monument visitor-friendly with washrooms, drinking water, signage, cafeteria and wi-fi facilities.The ASI would provide interpretation and audio-video centres and streamline the waste water and garbage disposal and rainwater harvesting systems.